When we hear the term Email Marketing, most of us assume that it’s a tool of the past. As most emails land up in the promotion tab these days, email marketing seems to no longer be effective. But I want to bust some myths about email marketing in this article. I’ll discuss how you can excel in email marketing along with some of the most advanced techniques in the email marketing space. Let’s land our emails directly in the customer’s inbox! Before you start email marketing you will need to build a good and a clean list to which you can share more information related to your product and services, subtly and without being too promotional. You might choose various channels to generate lists for email – such as Facebook lead generation campaigns, giving away free materials such as e-books, guides, presentations, templates, etc, or search engine marketing campaigns. Once you have a clean and verified list of leads and prospects your marketing efforts will be more fruitful. You may also choose to verify email addresses and contact details dropped by leads with an OTP based verification along with double opt-in email verification. A lot of email marketing tools have these features built in within them. Most of the marketers today don’t focus on the subject line of the email. Initially, our entire focus is to complete the email main body’s copy. Once we have finalised the same, we start thinking about the subject line. Whereas it should be the other way round. Before you start writing an email you should keep the user’s perspective in mind and consider that they will only open your mail if the subject line is catchy. You might have the best email copy in the world but if you have a bad subject line, chances of users reading your mail are very less. Therefore, while writing an email copy one should come up with alternatives for the subject line, take feedback from a few friends or colleagues and then freeze on one. Ideally, one should spend maximum time writing effective subject lines than the body copy of the email. Make listicles – Top 10 ways to write effective emails! Start with a use case – This is how Hitesh wrote effective emails, do you want to learn the trick? Give numbers – How Hitesh made over $10,000 using email marketing! Build suspense – Do you know the secret to writing effective emails that people open? There are many more creative ways to lure users to open your emails. 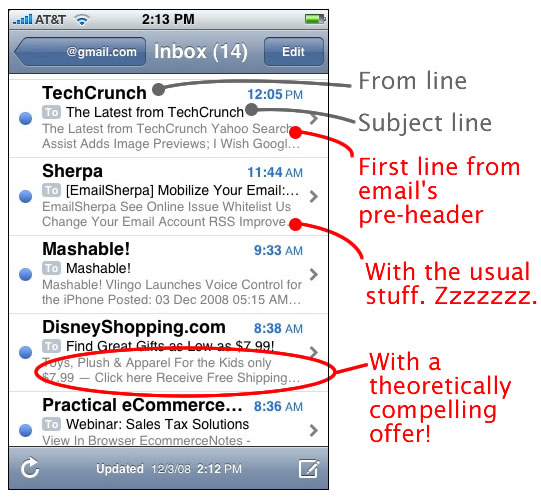 You might be wondering why you should use plain text emails instead of fancy designer ones? Nowadays marketers prefer sending plain text emails as the chances of these emails landing in the primary inbox become very high. If you have too many images displayed in the emailer the email service provider will automatically push your emails to the promotion tab or spam folder. Also, plain text emails appear to be more natural and more personalised. Users nowadays prefer reading such emails as compared to emails with images. People like talking to people. It is a good practice to use a person’s name instead of putting across your company name in the sender’s email address. This trick not only helps in making your email more personalised but also helps in increasing open rates for your mail. You must have noticed, usually, spammers use this trick by placing a female name in the sender’s address. This leads to a lot of open rates for them. But you can use the same trick to connect with your audience and build a positive affinity, you may choose to use the name of your CEO or any personnel from senior management of the firm. One of the best practices to increase open rates for your email is to set up a preview text in the email marketing tool. A preview provides additional information about your email as compared to the subject line. You should keep the preview text short, to the point and avoid jargon. You should avoid writing long emails. Nowadays, people have developed the habit of skimming through content quickly. Therefore, it is imperative that we keep emails very short and crisp. Also, one should not sell hard in the email, instead focus on providing valuable content that will engage users. Drip marketing is a very powerful tool if used effectively. It is a method through which you can automate your emails and run an email marketing workflow. 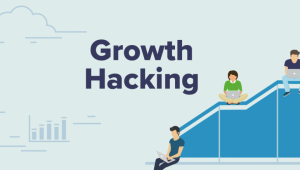 This method not only helps you to nurture existing customers but also ensures that users who don’t interact with your communication are opted out of the list and lets you focus only on the most active users. You can use MailChimp, drip.co or Get Response for scheduling your drip marketing campaigns. Personalisation is one of the key aspects of any email marketing campaigns. Though this one is obvious, many marketers fail to acknowledge and utilise it properly. Also, you can ask customers for their feedback and preferred time of communication and what types of content they would like to receive. Such feedback will help to connect better and also you may notice higher conversion and referrals for your campaign. As a cautionary note – it is important that you do not over-personalize your emails as this could annoy your customers. One should maintain a balance while sending personalised emails. One of the key features that an email marketing tool provides you is powerful analytics. If you wish to excel in email marketing, you should keep a close watch on the analytics and open rates of your past emails. After sending a few emailers, you will be in a better position to understand which types of e-mails are working and which are not. There is much more to the world of email marketing. The way we do marketing now is changing at a very dynamic pace. One should keep in mind that email marketing should be considered very seriously while planning the digital marketing mix. 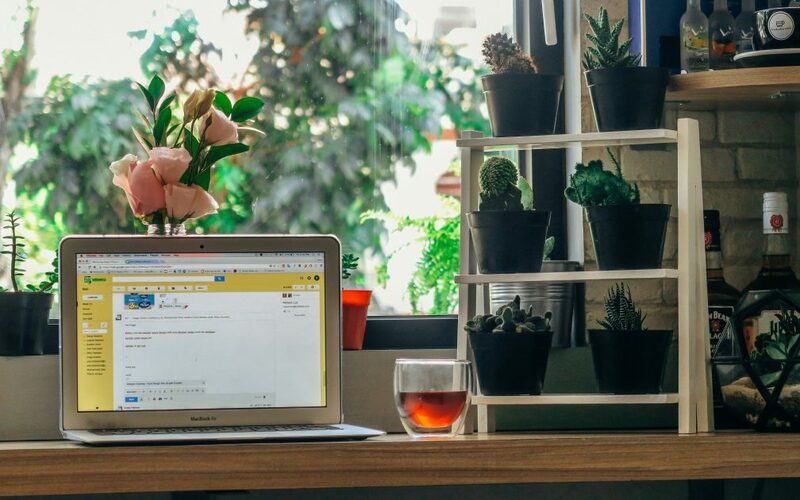 If you have any more tips on email marketing, or have any questions based on your experience, please share them in the comment section below!